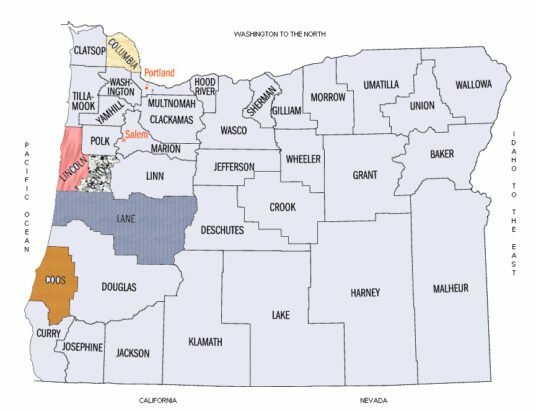 Oregon Community Rights Network | Community Rights, not Corporate Rights! Lincoln County Community Rights (LCCR) is based on the coast of Oregon, they have successfully passed an aerial pesticide ban! Community Rights Lane County (CRLC) is based out of Eugene Oregon, their public meeting is the third Monday of the month. Benton County Community Rights Coalition (BCCRC) is a coalition of groups and individuals who are committed to community self governance to protect our health, safety, and welfare. Columbia County for Sustainable Green Energy (CCSAGE) is working to Establish a Community Bill of Rights for the People of Columbia County Providing for a Sustainable Energy Future. Based in Coos Bay, the Coos Commons Protection Council are actively working on the Jordon Cove project, hoping to interrupt the LNG. 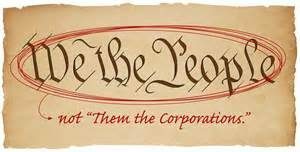 Protecting your community from legally sanctioned corporate assault means getting involved with challenging and changing the structure of government and decision-making. It requires that, together, we build a people’s movement of historic proportions! Volunteer & Donate in 2019! We’ll have county events listed here. Please check back often for more news. Our mission is to support and empower communities to secure local self determination and self-governance rights, superior to corporate power, in order to protect fundamental rights, quality of life, the natural environment, public health, and safety.